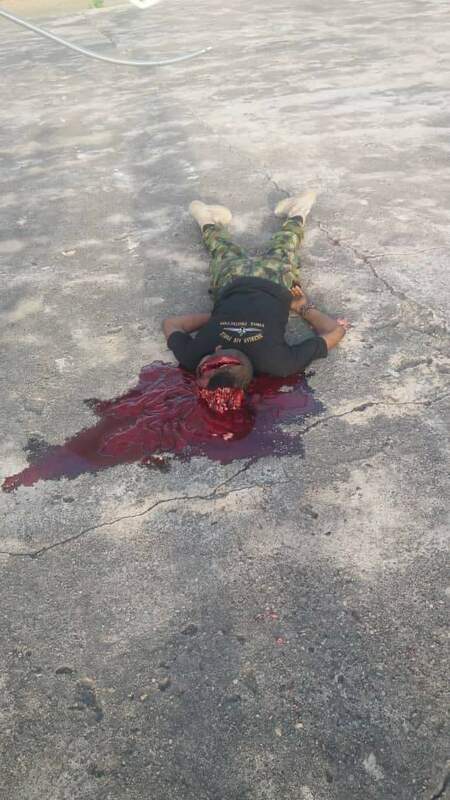 An aircraft man identified as Umaru Abdul-Ganimu was killed by the blade of the Nigerian Air Force helicopter in the Bama area of Borno State. The deceased who was said to be actively involved in the counter-insurgency Operation Lafiya Dole, was said to be passing through the side of the functioning rotor on Saturday when the blade hit his head. 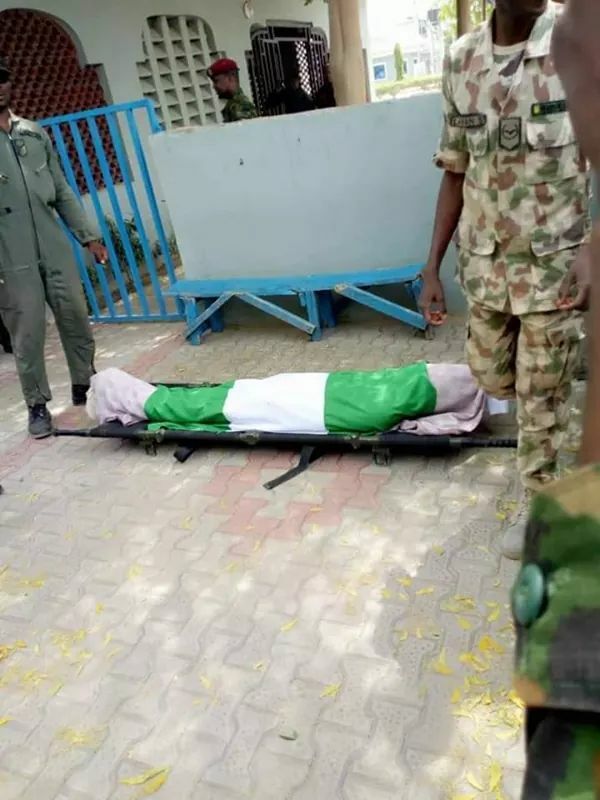 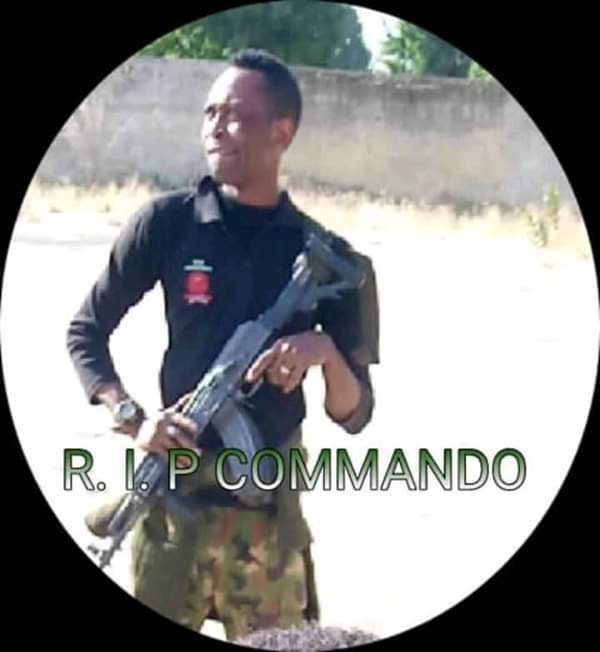 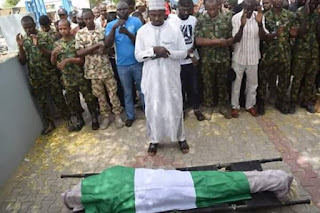 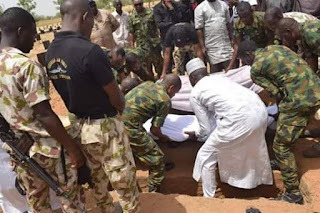 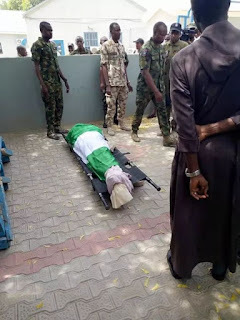 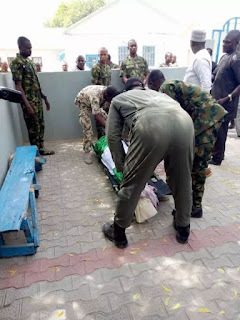 His family members were contacted by the NAF authorities and his body was removed for burial at the Maimalari Military Cemetery in Maiduguri.